Yeah, that`s right! I`m not only a Yoshi fan! I`m a Tim Burton fan too! Anyway, this is the first time I draw anything from The Nightmare Before Christmas. 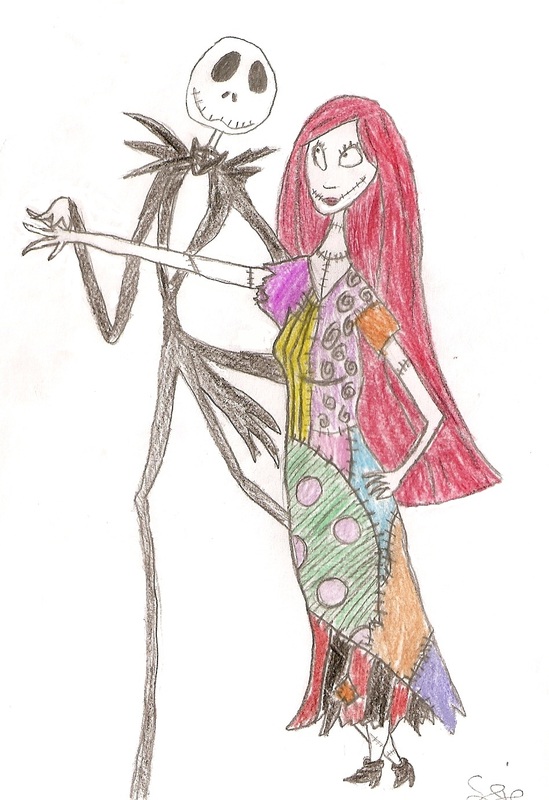 Jack and Sally didn`t turn out too bad. Drawn by hand with lead pencil, colored with colored pencils and scanned. Edited in Paint. Well, that`s all. Thanks for reading! This looks adorable! Very nice!